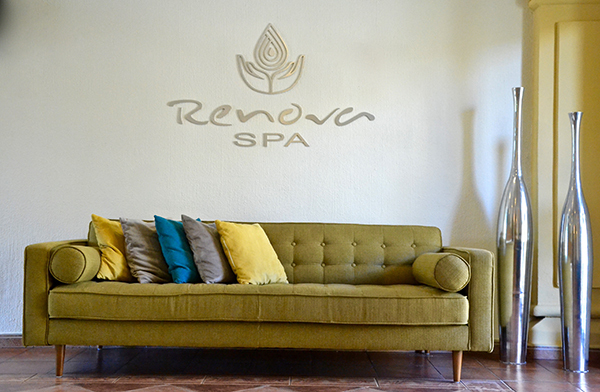 This spa is perfectly blended with the desert landscape that prevails in the Baja California area. 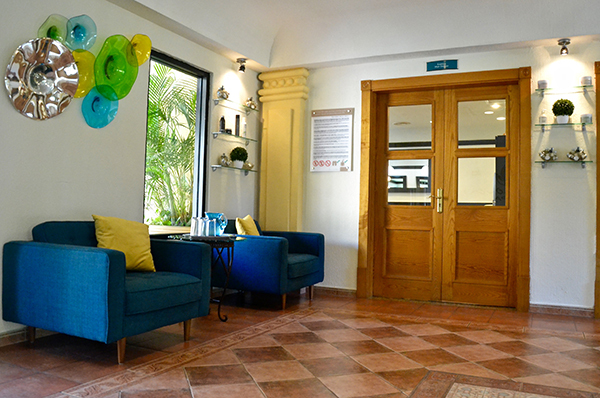 Its Mexican decoration with clay pottery and sculptures gives it an antique but luxurious air. 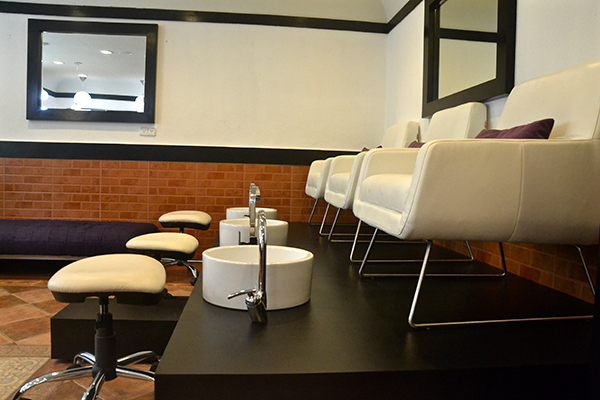 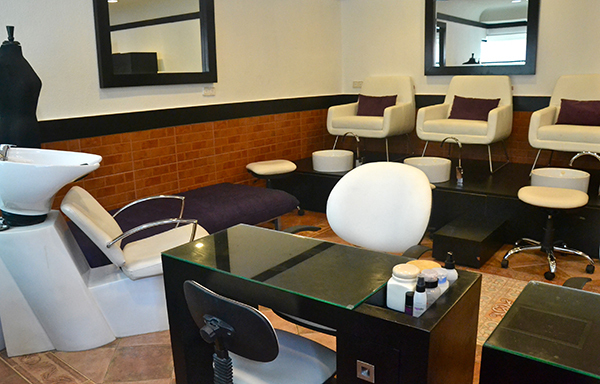 It features 7 treatment rooms all of them double where massage services, body-wraps and facials can be given. 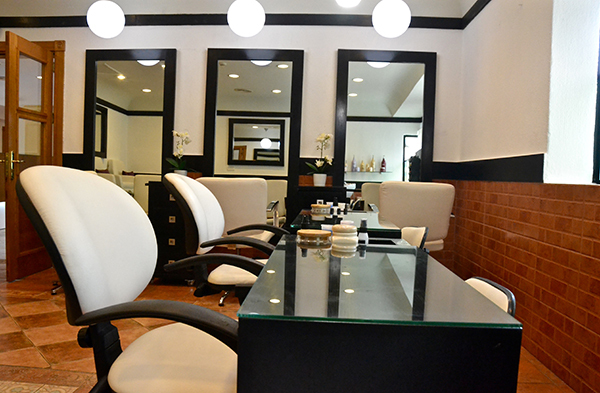 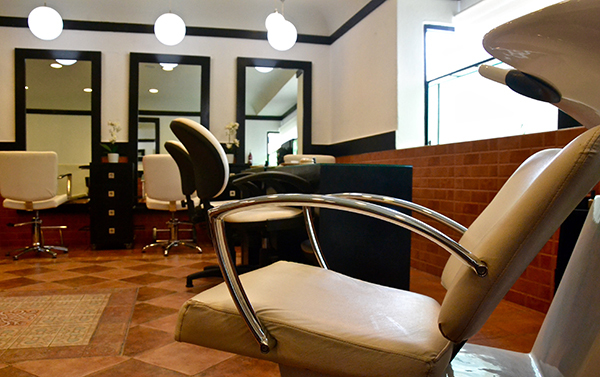 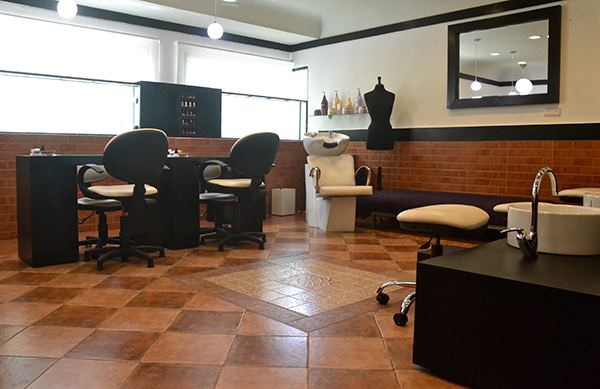 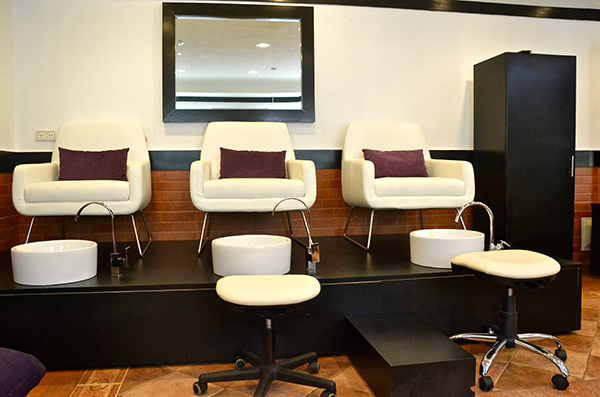 The spa includes a complete beauty salon that offers pampering services like hair cuts and treatments, nails treatments and waxing services among others. 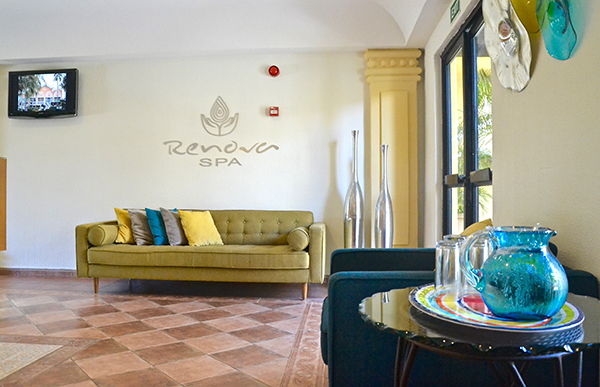 Within the spa facilities lie a typical Mexican “Patio”: outdoor area with ceramic floor and a beautiful circular fountain in the center. 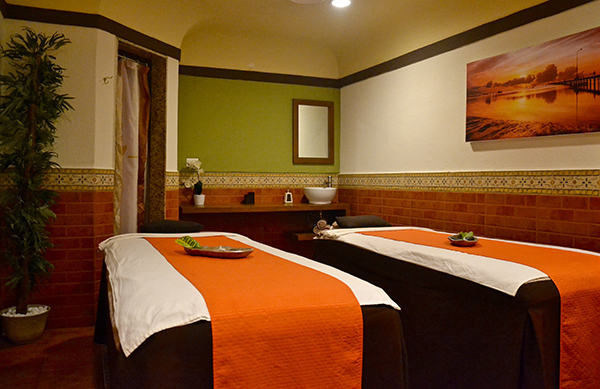 Here you can find Jacuzzis to enjoy a hydro massage before or after your service. 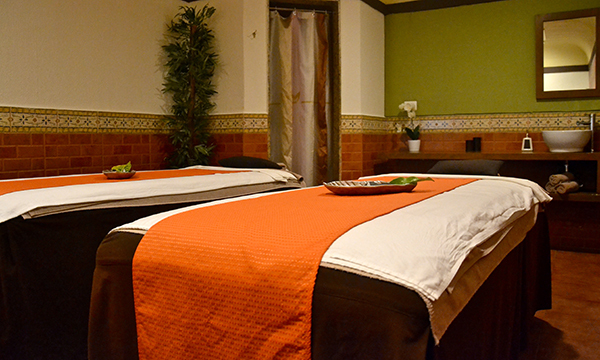 In addition to this; male and female sauna and Fitness Center are part of the “all-inclusive” services. 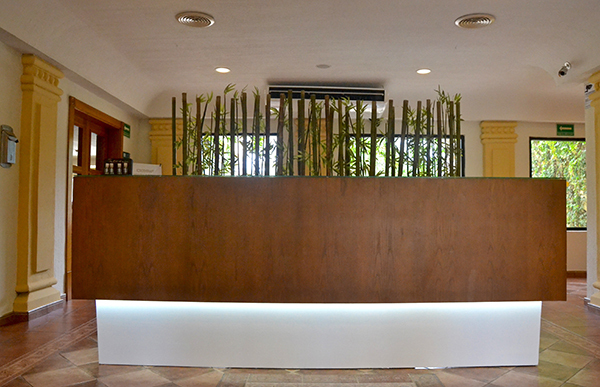 The fitness center has a great window that allows the light to illuminate the area during the day.